Days Inn Calgary Airport Hotel Blog: Fringe returns to Calgary! It’s that season again in Calgary – time for the Fringe Festival! For those who don’t know, Fringe is a theatre festival that started in Edinburgh but has since come to major cities all around the world. Fringe is built on a simple principal – anyone can submit a play (and we mean anyone)! This basic tenement means that Fringe plays are wild, wonderful, and an absolute blast. Some are winners, are some are… not so winner, but that’s all a part of the fun. This wonderful mix of performances has made Fringe an utterly integral part of Canadian culture, and one of the most vibrant arts communities in the world! It’s an amazing time every year and you should visit Calgary to see it. The 2018 Calgary Fringe takes place from August 3-11, and if you’re having trouble picking what to see, here are some that we’re planning to check out! The true-story of performer Erika Kate McDonald’s exit from her stay in Indonesia, this is a funny and bittersweet story of life abroad! Sharing a director with Fringe classic Ain’t True and Uncle False, this is definitely one to look out for! This show is the reason Fringe exists! A completely charming performance by Vancouver’s Sydney Hayduk, who wears a stuffed Jellyfish costume while sharing science facts, insights into the human condition, and plenty of laughter as well as tears! This one has been getting great reviews – don’t miss out! Those are our Fringe recommendations! But if you need a recommendation for where to stay when you’re in Calgary, we suggest the Days Inn Calgary Airport for affordable and luxurious accommodations. 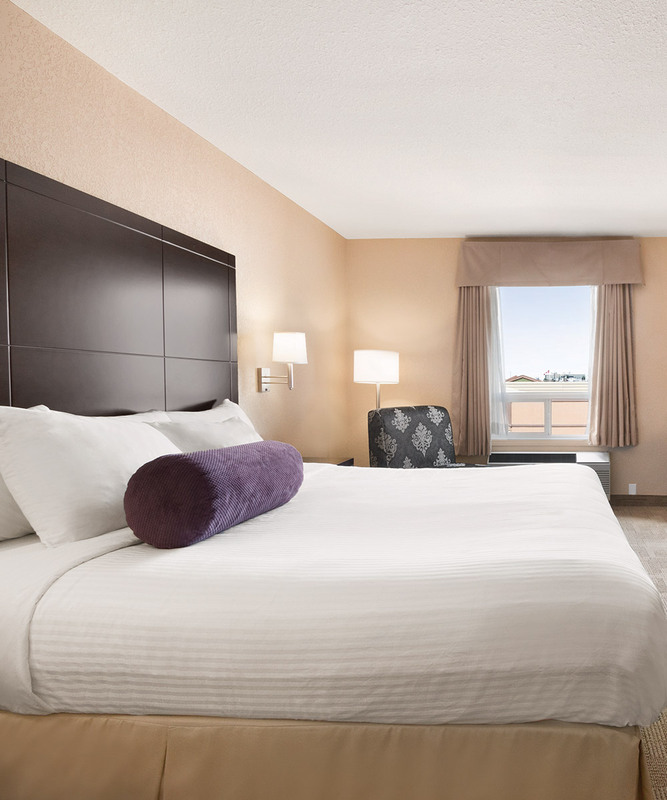 Conveniently located for those flying into YYC airport, we’ll make your stay a dream!